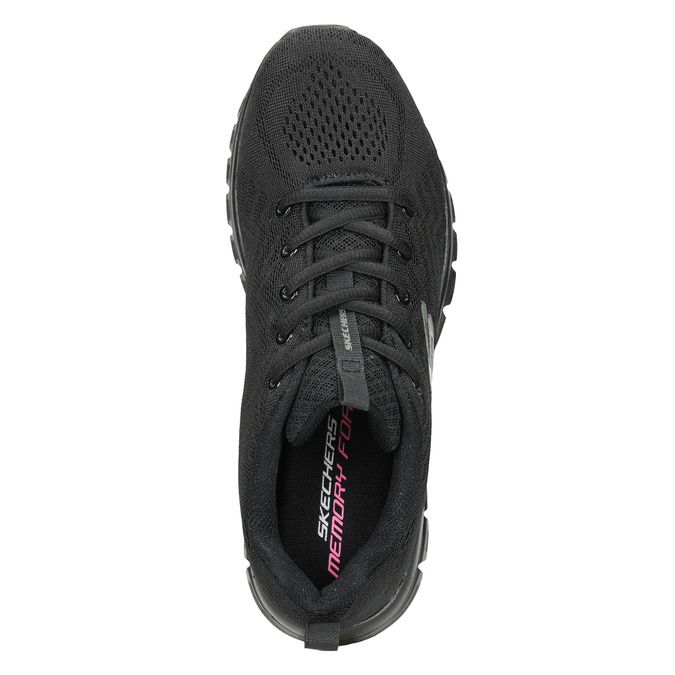 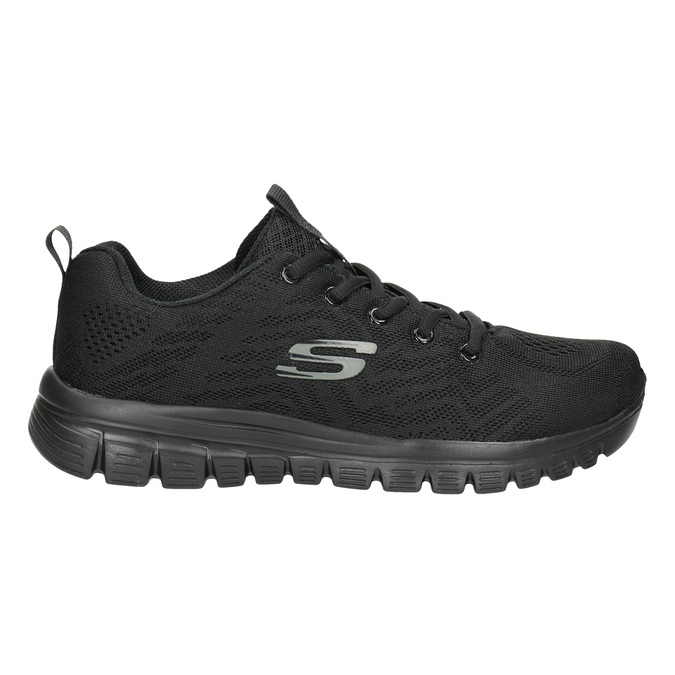 These ladies athletic sneakers by Sketchers stand out for how lightweight they are, and your feet will adore their memory foam insole. 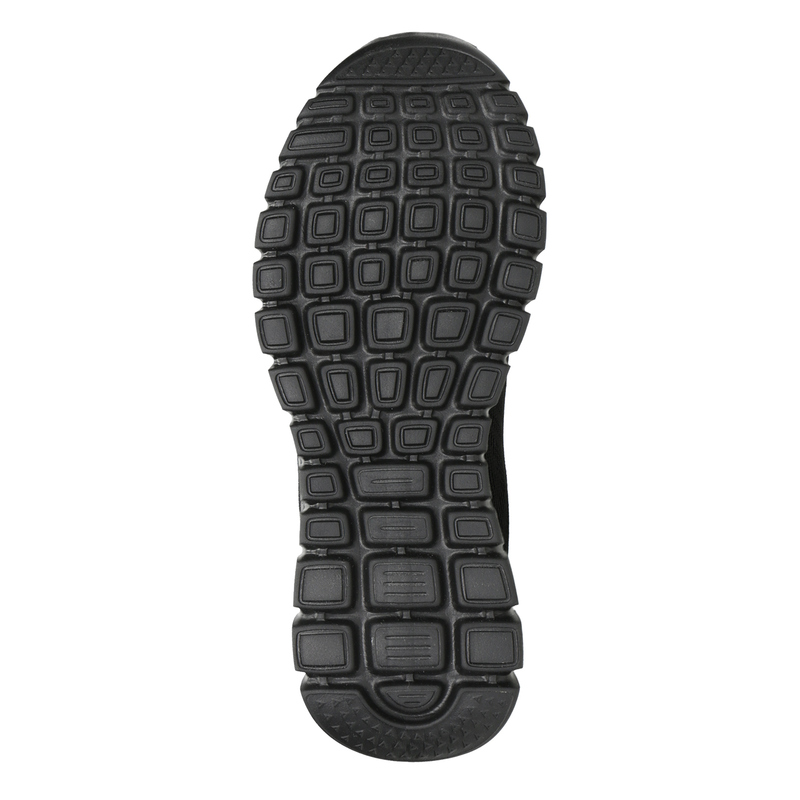 The grooved sole is highly flexible and shock-absorbing. 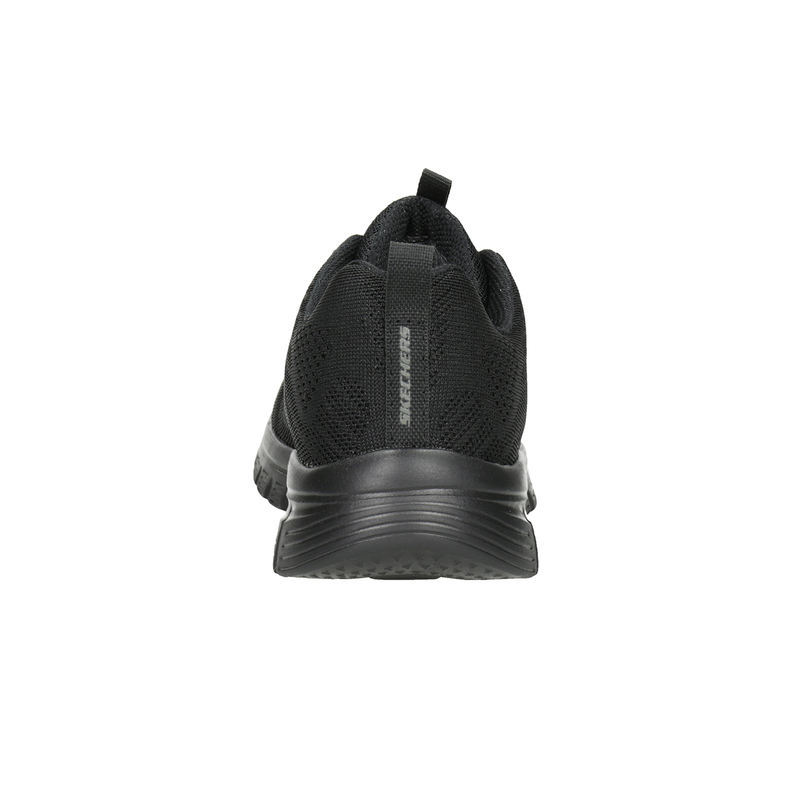 Their black colour makes these shoes easy to coordinate, and the upper with its unique perforations guarantees proper breathability. 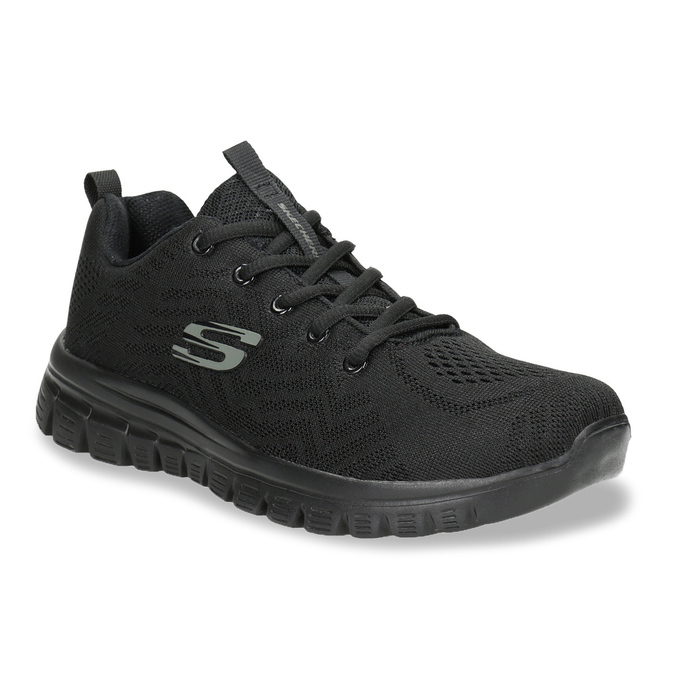 The perfect footwear for the city or the great outdoors.